Made by Heaven's Hill, this classic Kentucky bourbon hits all the right notes: vanilla, burnt sugar, sweet corn, and a spicy rye kick on the finish. 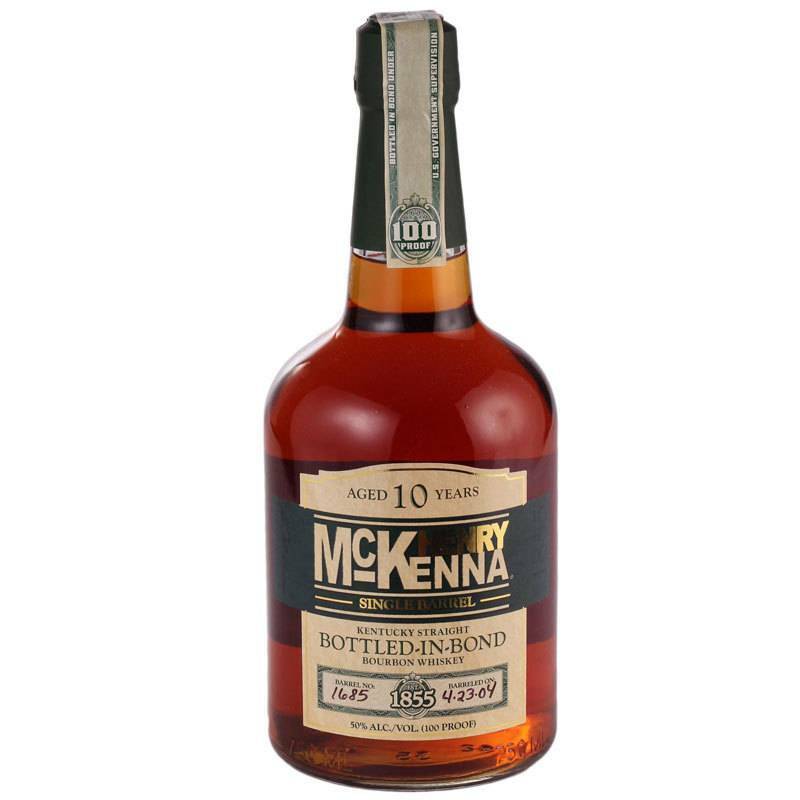 Surprisingly smooth for a bottled-in-bond (i.e. 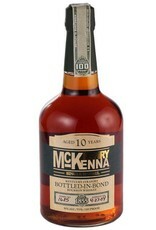 100 proof) bourbon.